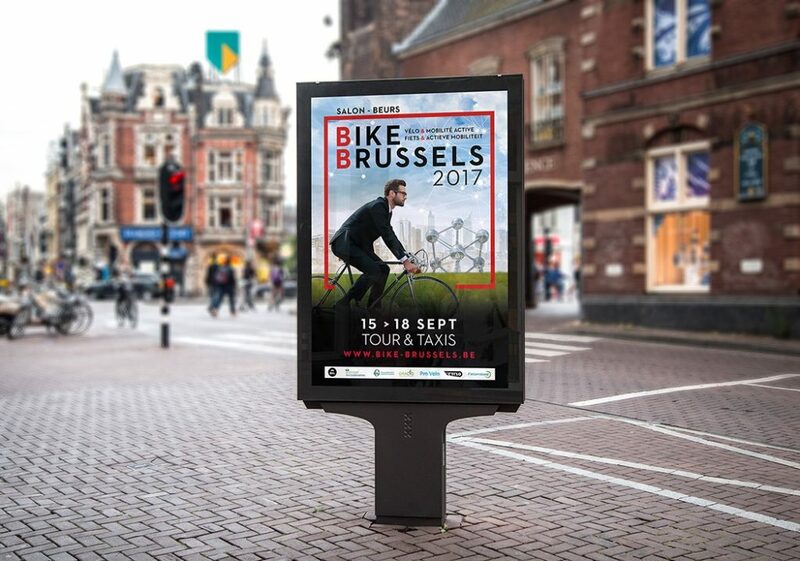 – The general public, including practitioners with varying degrees of experience, experts and enthusiasts, families and individuals, the very young, the young and the not-so-young, and members of cycling organisations in Belgium. – Professional Bike Dealers interested in finding out about new products and services in the sector and keen to expand their range by meeting the manufacturers looking for new markets and business opportunities. – Public officials (at municipal, provincial, regional and federal level) responsible for bike-friendly developments. – Tranports officers at companies, federations, mutual health funds and professional associations.